In this article I am not going to teach you how to start a phone and tablet repair business, there are plenty of great articles that already do that like this one. Instead I am going to focus this article on the financial model and what projections might look like for your startup based on your proposed business model. I will be using our app ProjectionHub to create financial projections as we go, you can sign up for a free trial here. 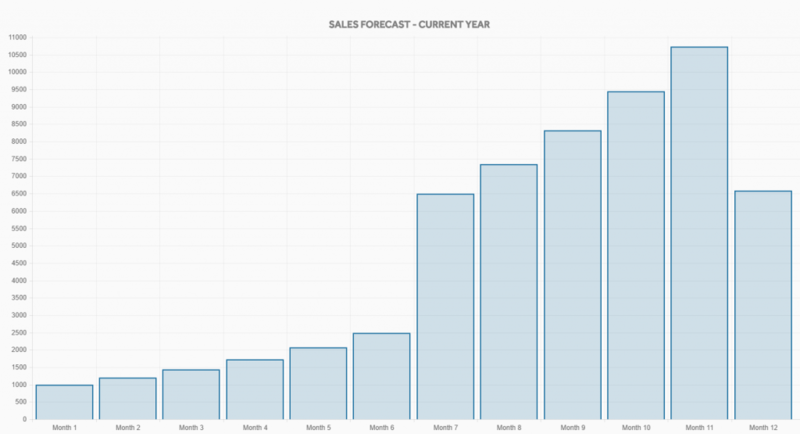 We will start with your sales projections. The great thing about this industry is that there are a ton of revenue opportunities. I am going to briefly talk through the different types of revenue that are most common as well as the most common channels in which to sell. There are basically 2 primary sources of income in the phone and tablet repair industry. 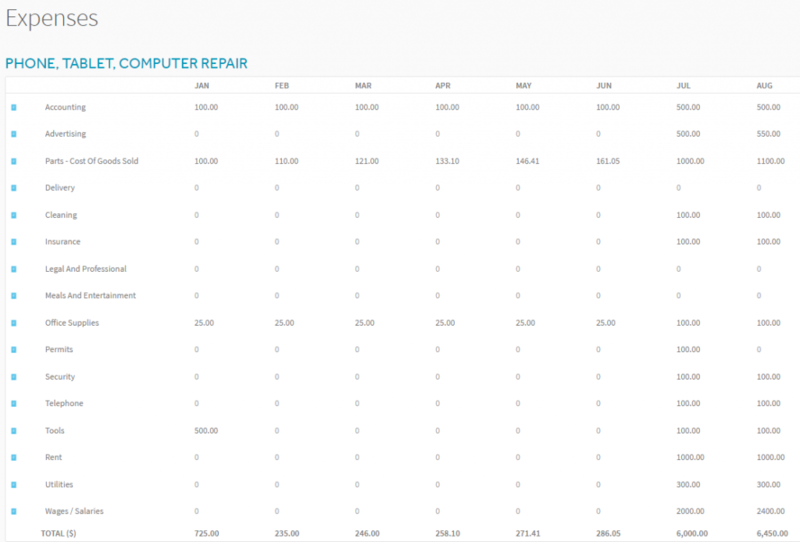 Repairs – You can repair devices and bill customers for the parts and services. Devices and Accessories – You can sell refurbished devices and/or sell accessories like cases to keep devices from breaking in the future. There are 3 primary segments of customers. In my experience the best companies in this space are able to sell in all 3 of these segments and each segment can actually help your succeed in another segment. Start by purchasing some broken phones online, try to fix them and resell online. Once you are comfortable and have some built in revenue from repairing and selling devices, you could look to open a retail store. The retail store will provide an opportunity for walk in repair customers, but it will also allow you to buy broken devices from customers that you might want to fix yourself and sell online. Once you have a local presence with your retail location you can approach the local schools or larger companies that have fleets of devices and look to establish a repair services relationship or contract with that organization. In the first 12 months I am projecting a profit of approximately $10,000 before any owner’s draws. So if you want to pay yourself in year 1 you should subtract your salary from $10,000. I project just under $60,000 in sales for the first 12 months. I wanted to make sure that you didn’t think you would get rich in the first 12 months, but I have seen a number of these companies become highly successful over a period of several years.